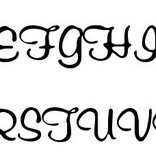 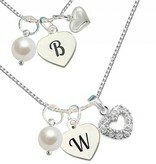 ♥ The letter is engraved on the charm with extreme precision. 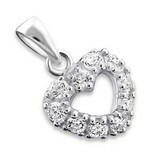 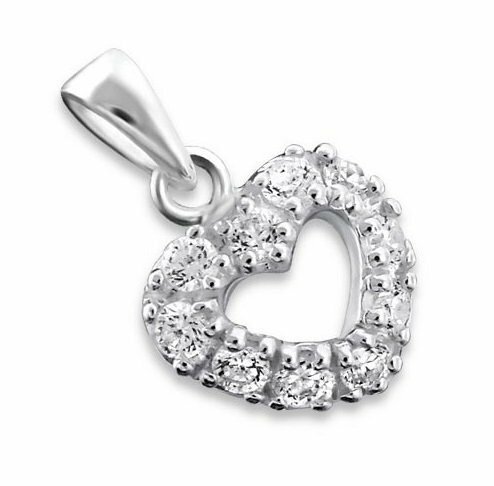 ♥ The initial charm is approximately 1.4 cm wide and 1.2 cm high (excluding pendant). 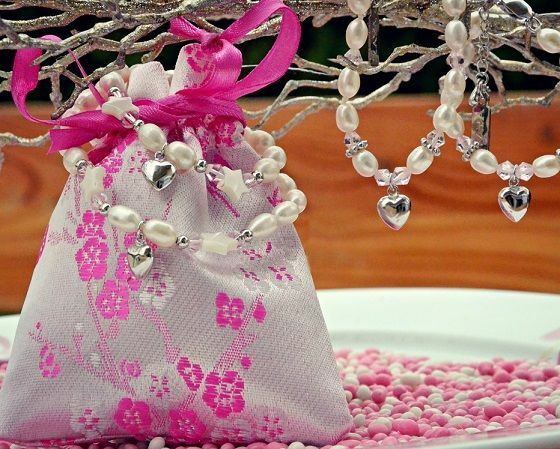 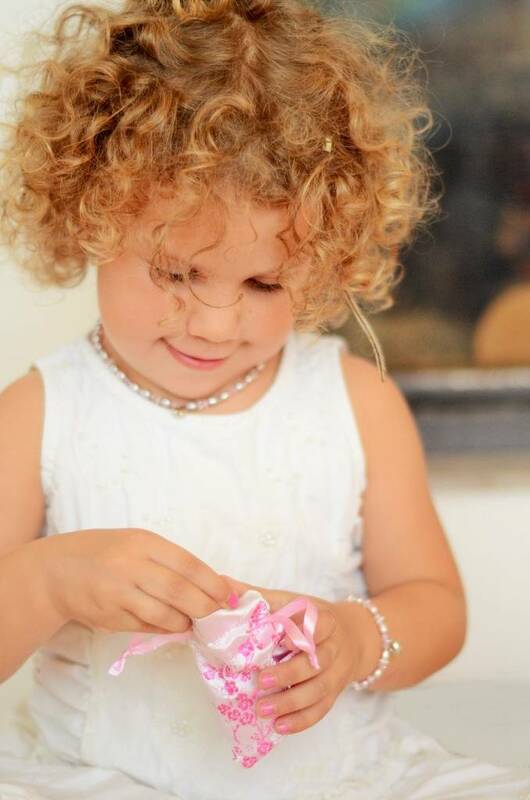 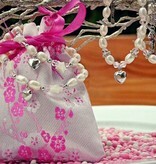 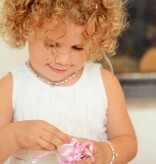 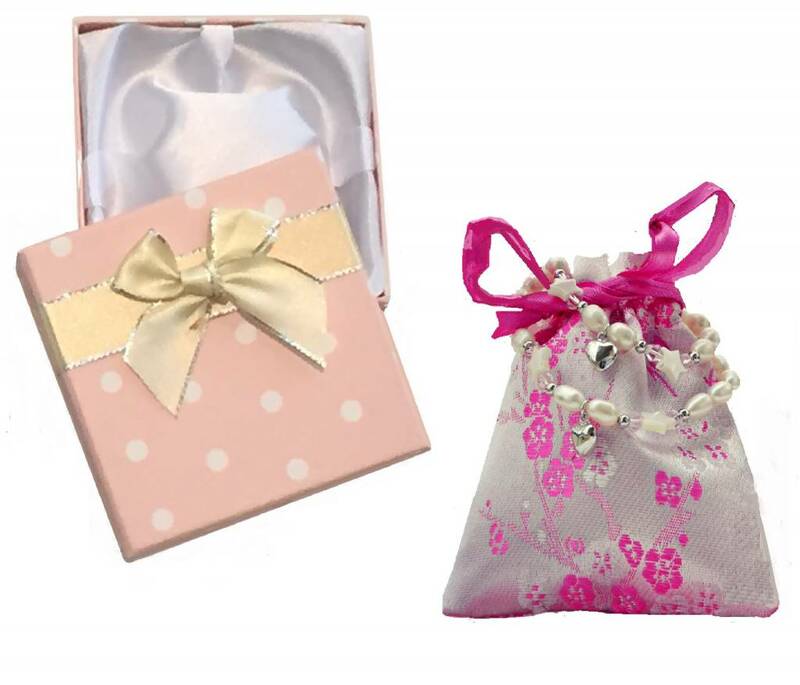 ♥ Luxury wrapped in two jewellery pouches. 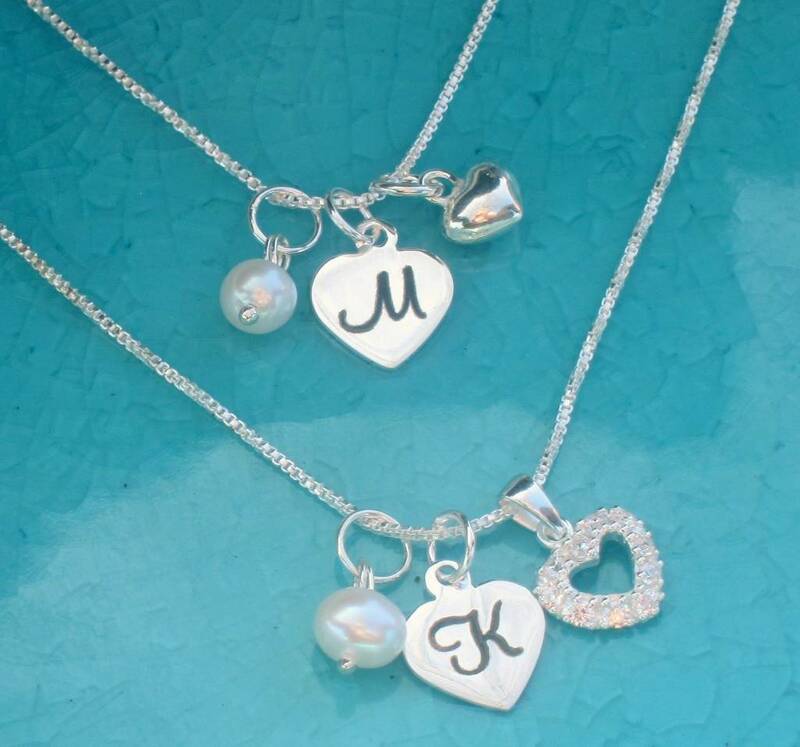 Ready to give away! 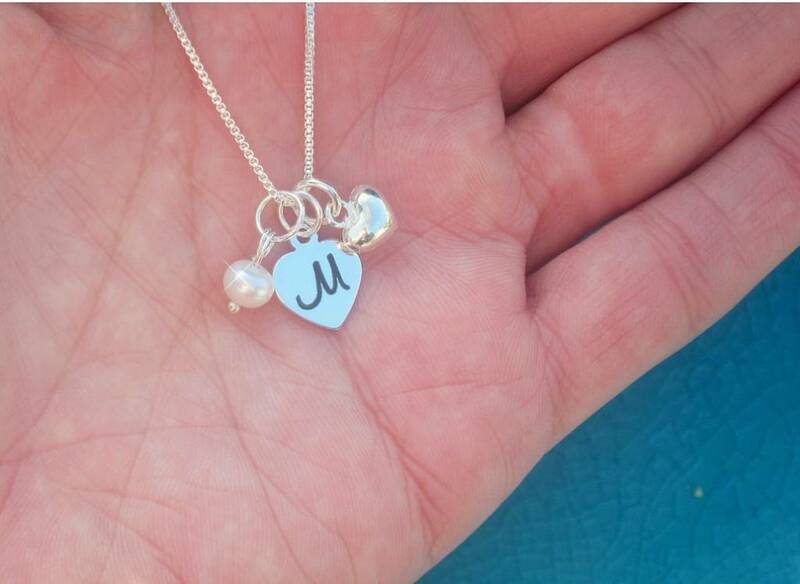 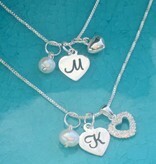 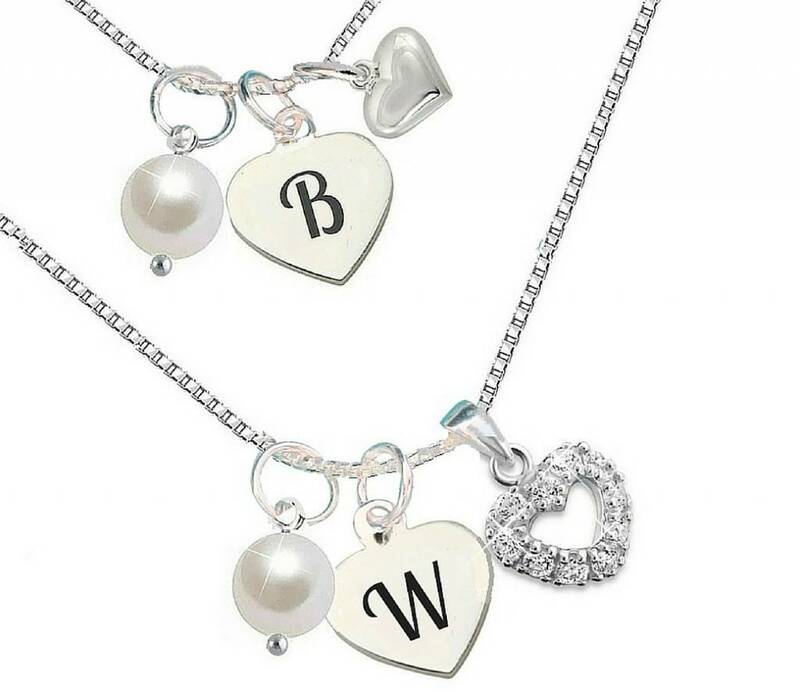 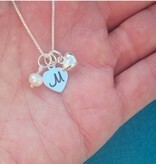 ♥ We sell the letter charms and text charms separately so you can add it to your extra chain.